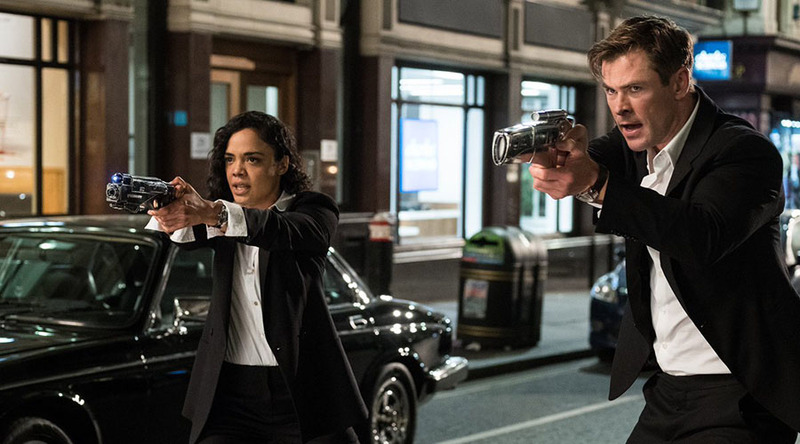 Check out the new Men In Black: International Trailer! 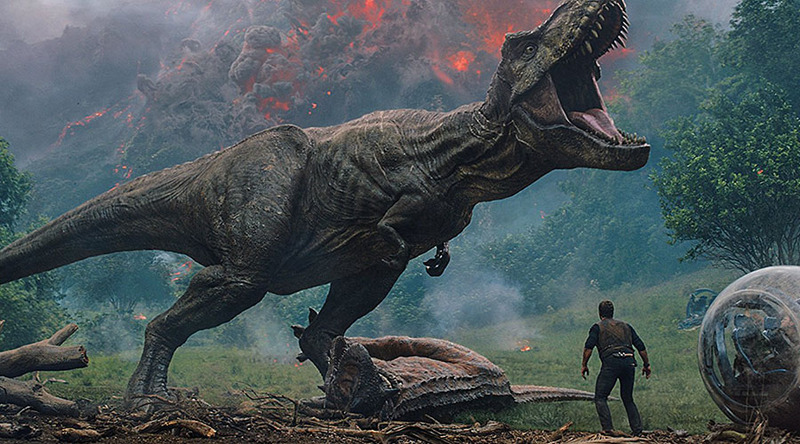 Check out the final trailer Jurassic World Fallen Kingdom – in cinemas June 21! 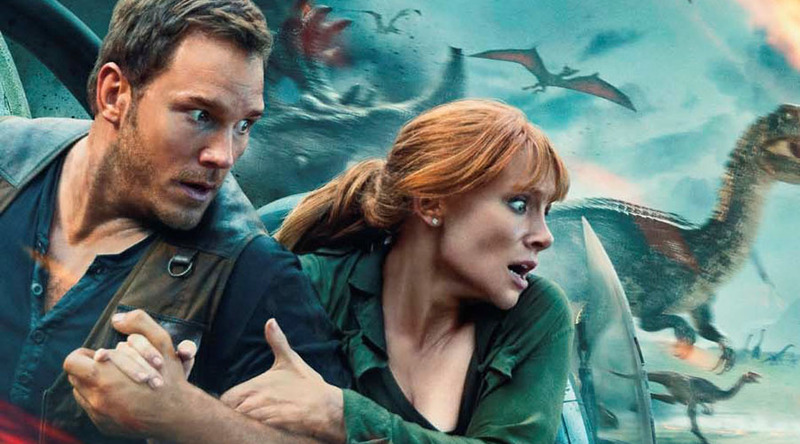 The new Jurassic World: Fallen Kingdom trailer is here!